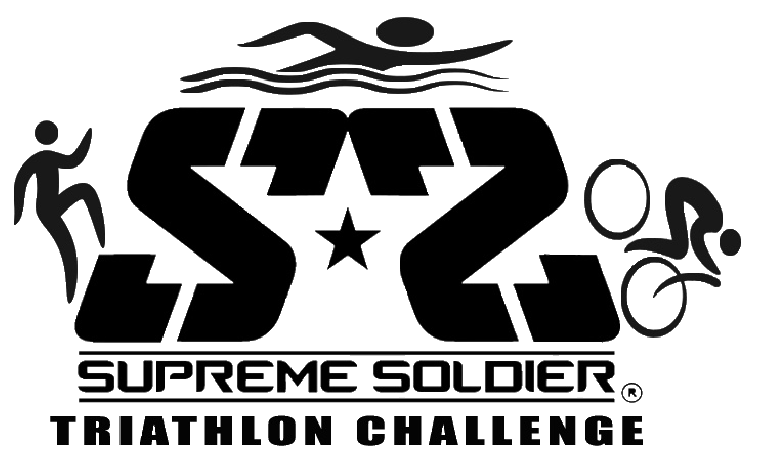 Welcome to Supreme Soldiers Triathlon Challenge. Are you ready to challenge yourself? Are you ready to face adversity? Are you ready to find your inner Soldier! Then Sign up for Supreme Soldier’s Triathlon Challenge.